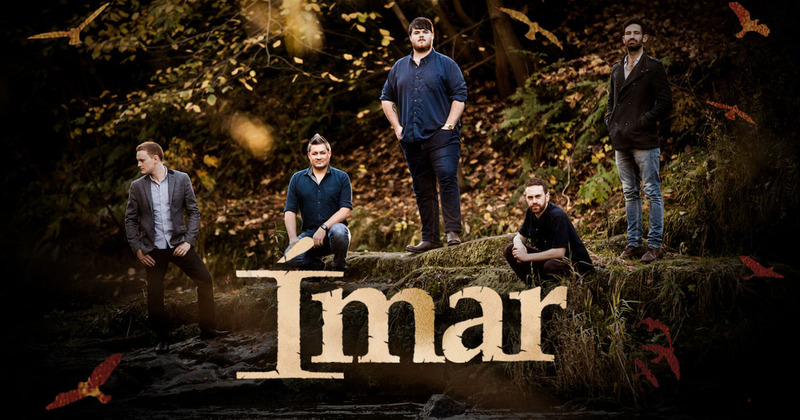 Ímar – BBC Radio 2 Folk Award 2018 winners of the Horizon Award for best emergent band -brings a diversity of background and influences to their music. They all came together on the vibrant music scene in Glasgow. 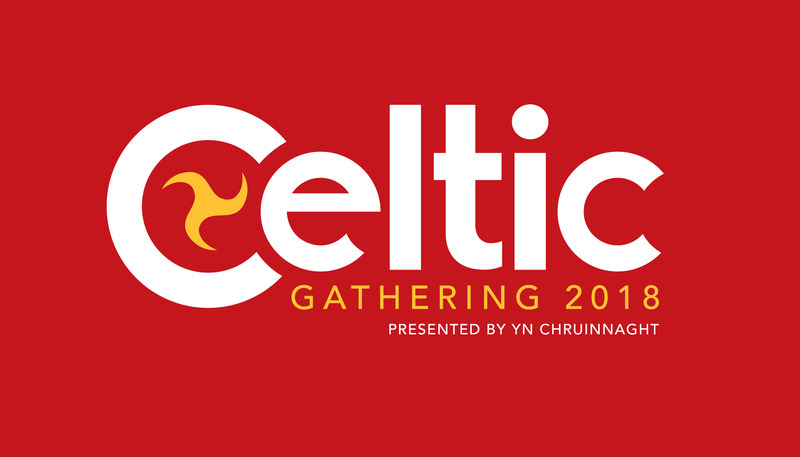 Tomás Callister on fiddle and Adam Rhodes on bouzouki are well-known on the Manx music scene, Ryan Murphy from Cork plays uillean pipes, whistle and flute, Scottish Iranian Mohsen Amini plays concertina, and Adam Brown from Suffolk provides percussion on bodhran. Individually and collectively as members of other bands, they have garnered a number of awards, most recently in the BBC Radio 2 Folk Awards winning the Horizon Award for the best emergent band, whilst Mohsen Amini concertina wizard won the award for Musician of the Year. Mera Royle of Maughold is the winner of the BBC Radio 2 Young Folk Award 2018. She developed her traditional music skills from a young age, playing whistle and violin before being introduced to the harp at 8 years of age by inspirational Ramsey teacher Mike Boulton RBV. Mera has enjoyed Culture Vannin’s monthly Bree sessions, and plays as part of a group of Bree alumni called Scran. 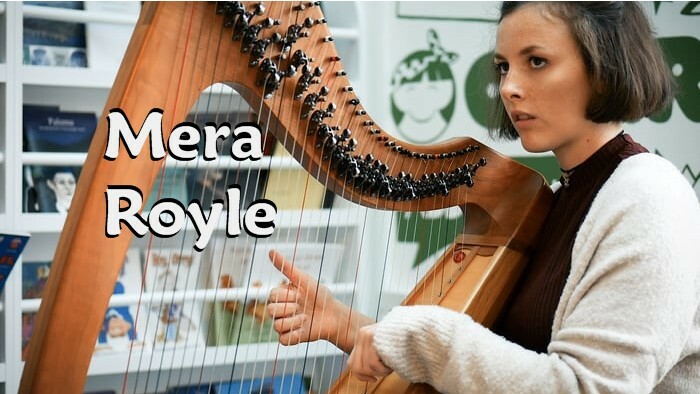 She has been tutored by superb Scottish harp player Rachel Hair, with whom she performed this year’s Edinburgh Harp Festival before going on to Belfast to receive her BBC Radio 2 Young Folk Award.